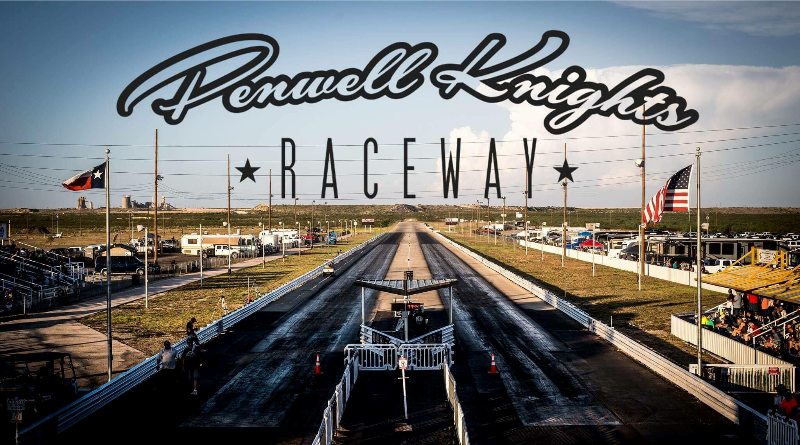 WEST PALM BEACH, Fla. — International Hot Rod Association (IHRA) member track Penwell Knights Raceway at Caprock Motorplex, Penwell, Texas has been named the Division 4 (Renegades) Track of the Year. After the tower had to be rebuilt and the scoring system had to be reinstalled following an electrical fire in 2016, the track re-opened as a state-of-the-art facility, which included a beautiful new tower sitting above three hospitality suites at the starting line. The track, originally established in 1966, features a full schedule including bracket racing in the IHRA Summit SuperSeries and heads-up racing throughout the year. Caprock Motorpex was established in 2012 and Penwell Knights Dragway is now the premier state-of-the-art facility in West Texas. “Gary Gardenhire took over Caprock a few years ago and has made many changes of magnitude towards facility including, but not limited to, the new tower and new timing system,” IHRA Division Director Frank Kohutek said. “He has made that the track to go in West Texas, and always has something going on there for every type of racer. For more information on Penwell Knights Raceway, visit www.caprockmotorplex.com.